The U.S. Department of Human and Health Services regulates the maintenance and fulfillment of following these codes, which includes the HIPAA Security Rule. With the ever advancing of technology and methods of spreading information, having the appropriate safeguards in place to make sure electronic protected health information remains safe and secure must be a top priority. The Security Rule specifies three “safeguards” to ensure total compliance for covered entities. 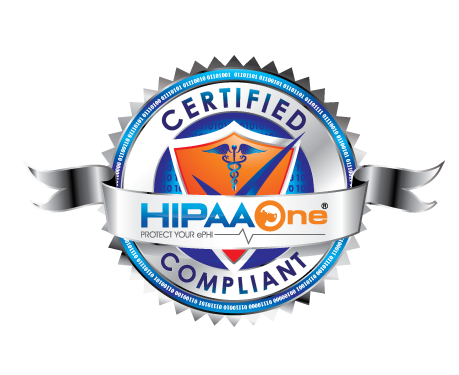 Below we give the HIPAA Security Rule’s definition and further explanation of each safeguard. For further information on the above components and the entirety of HIPAA’s Administrative Safeguards in Part 1 of our four-part safeguards blog series. Physical Safeguards under the HIPAA Security Rule aim to protect the physical facilities of your covered entity. In addition, procedures and policies regarding workstation (i.e. computers) and device use are detailed in this safeguard. Under the HIPAA Security Rule’s Technical Safeguards, protection of ePHI’s is detailed in four main areas. These areas include access controls, audit controls, integrity controls, and transmission security.